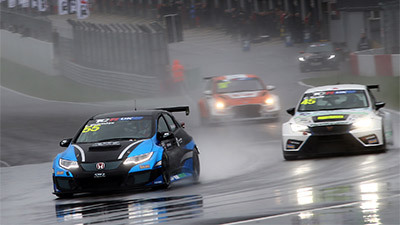 Pictured Red Bull Ring to provide another new challenge for top team SWR. Red Bull Ring to provide another new challenge for top team SWR. Karting graduate Micah Stanley will make his car racing debut with SWR at the Red Bull Ring in Austria this coming weekend, 10th/11th June, having been confirmed as team-mate to GT4 European Series Northern Cup racer Charlie Fagg for rounds five and six of the season. The 16-year-old from Monaco, who has risen the ranks in French and European karting during the past decade, will share the No.23 Nissan 370Z with series podium challenger Fagg for the third event of the campaign after replacing French ace Romain Sarazin. 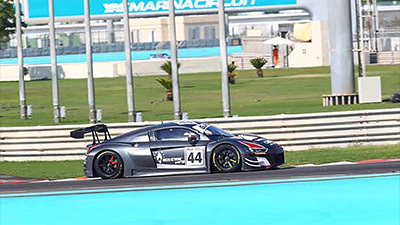 “I am delighted to be given the opportunity to be part of the SWR GT4 team”, said Stanley, “It’s going to be a whole new experience for me driving the Nissan 370Z. This will be my first race in cars, which is a big jump from karting where I started racing at the age of three and progressed to European Rotax by the time I was 14-years-old. 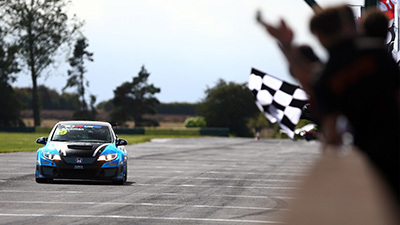 Marking a huge step for Stanley, his maiden appearance in the GT4 European Series comes hot on the heels of SWR’s most competitive outing yet in its first season of endurance racing with a hugely impressive showing at Brands Hatch in the UK last month from both Fagg and Sarazin. 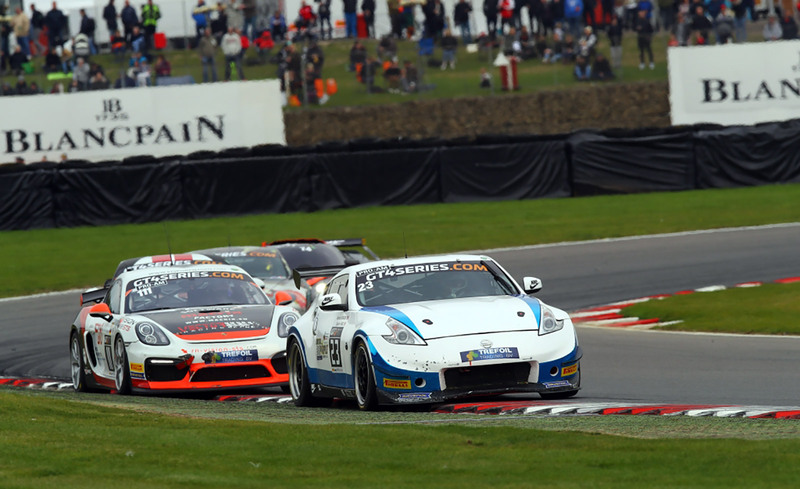 Having been remarkably close to securing a maiden GT4 podium last time out, the Chipping Norton team is determined to continue making progress but also acknowledges the huge challenge Stanley will face at the wheel of the squad’s striking blue and white Nissan. Fagg, who will embark on only his third weekend in GT4 competition at the Red Bull Ring, has shown exceptional pace and racecraft over the course of the first two events of his maiden season in GT racing and the Durham racer is hungry for his first podium. 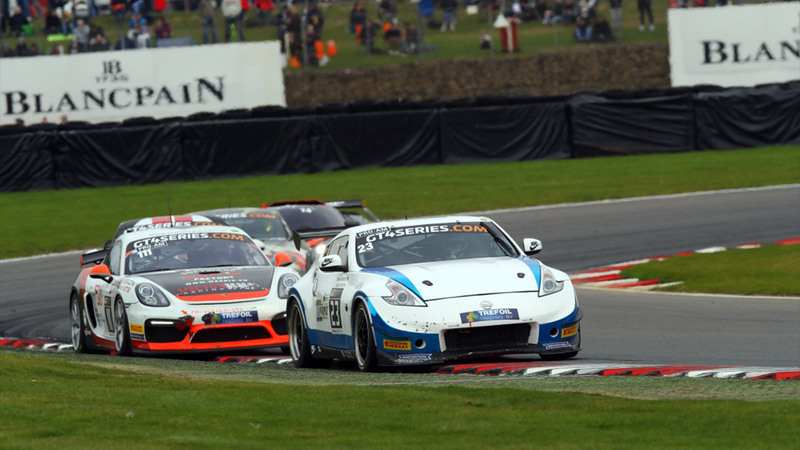 One of the highlights thus far was round three at Brands Hatch, Fagg and Sarazin combined to deliver a headline-grabbing performance with a stunning top six finish from 28th on the grid after unfortunate issues in qualifying. Now, of course, Fagg is preparing to welcome Stanley to the team and while disappointed Sarazin is unable to take part in the third event of the season, he is looking forward to the new challenge which awaits in Austria. “It’s such a shame my good friend Romain can’t race at the Red Bull Ring after not being able to find the budget, he’s a great team-mate and it’s disappointing we can’t continue as we really could have done very well in the championship”, said Fagg, “For me, every race I mature further and perform even better and I’m starting to feel like a more professional racing driver every track we go to. Running alongside the ADAC GT Masters series for the visit to Austria, the GT4 European Series Northern Cup competitors will benefit from two free practice sessions on Friday, 9th June, with qualifying and race one of the weekend set to follow on Saturday, 10th June, at 08.30 (local time) and 16.25 (local time) respectively. 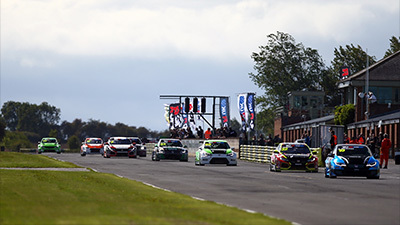 Race two is set for 11.00 (local time) on Sunday, 11th June.